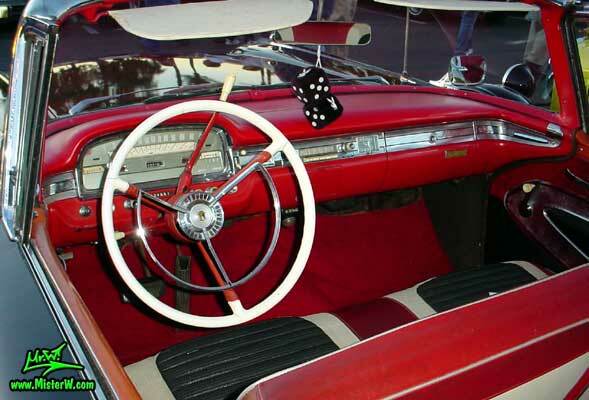 I had a Dodge, forgot the year and model but......this cars horn was secretly hidden INSIDE the steering wheel. Yep, you have to KNOW where it was. You borrow the car, you could not find the horn without instruction....LOL. Pretty silly I must add. It has a horn you can actually find! I dislike having to hunt for the "sweet spot" on cars nowadays. I know it's a safety thing and airbags and all, but sheesh! I always fumble around trying to find it. My dad owned a 1979 Ford Fairmont station wagon and as I remember, the horn was on the end of the turn-signal arm.